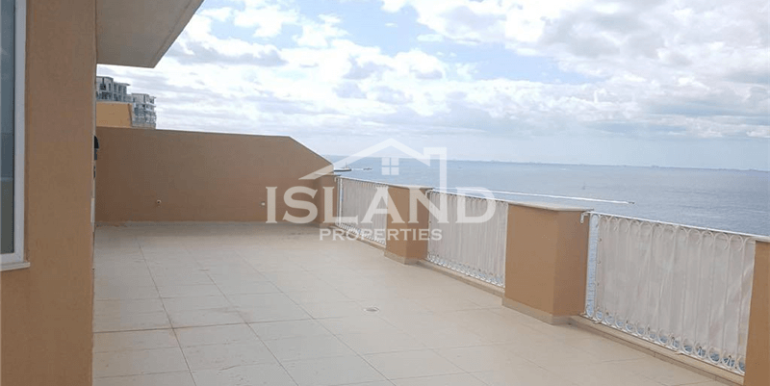 A stunning Penthouse on the 8th floor with immaculate terraces surrounding three sides of the property with unobstructed sea views. 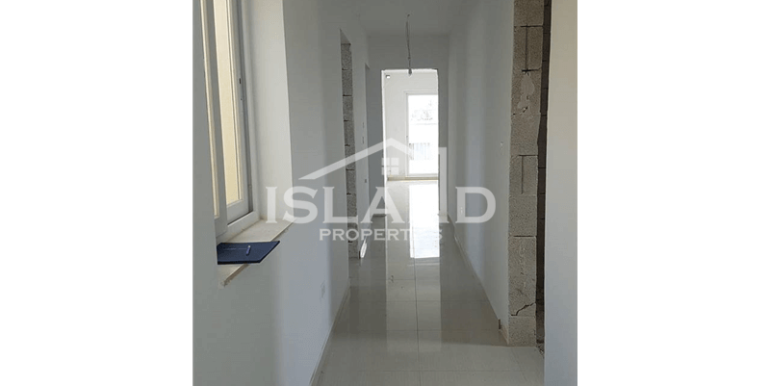 Covering a total of 300 sqm. 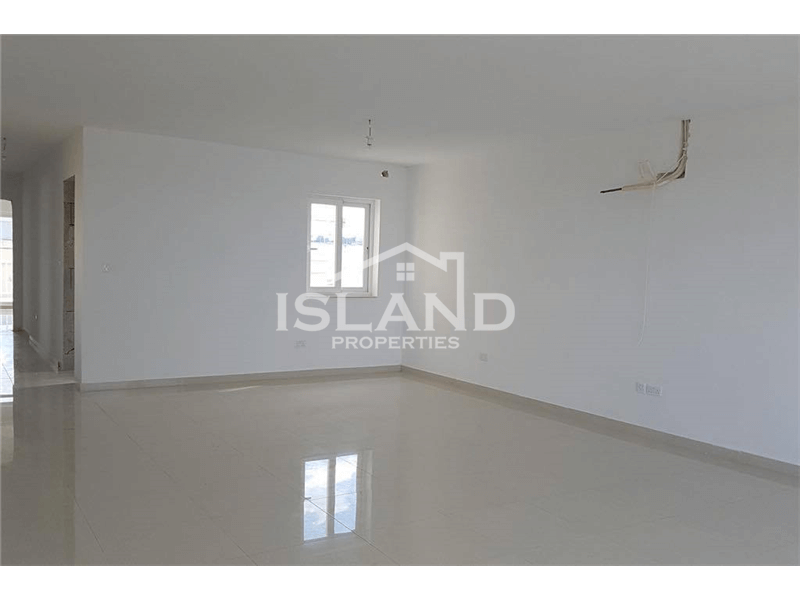 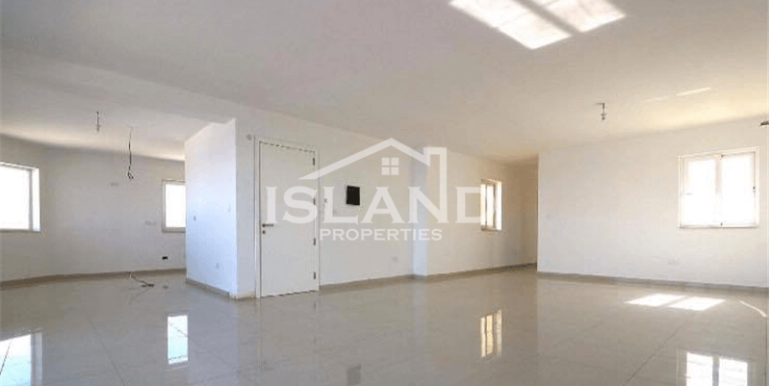 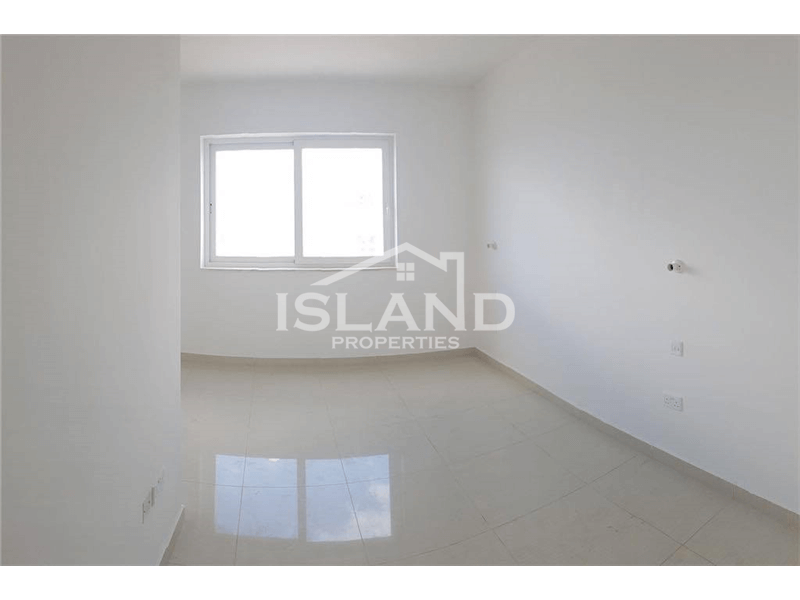 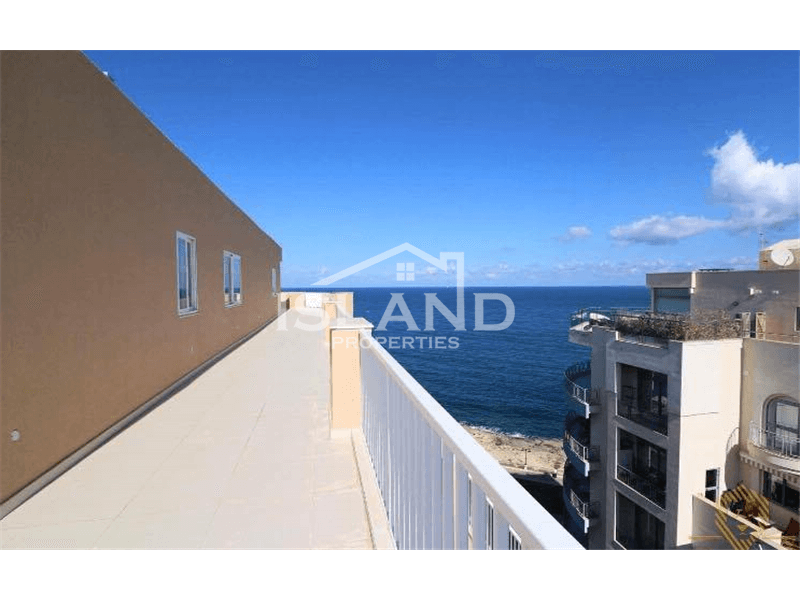 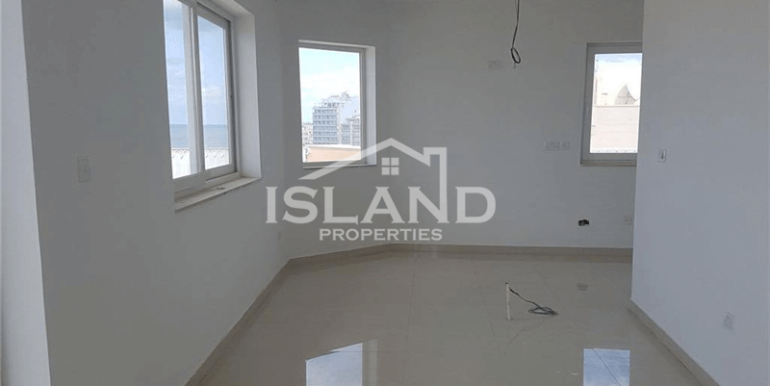 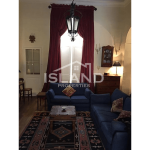 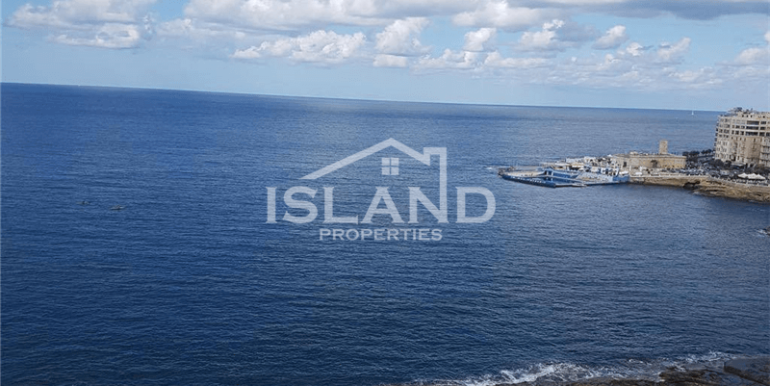 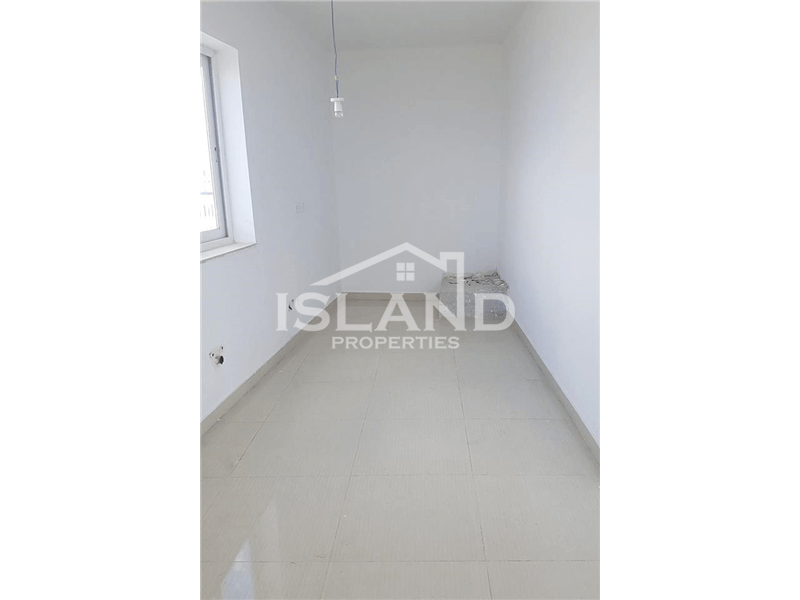 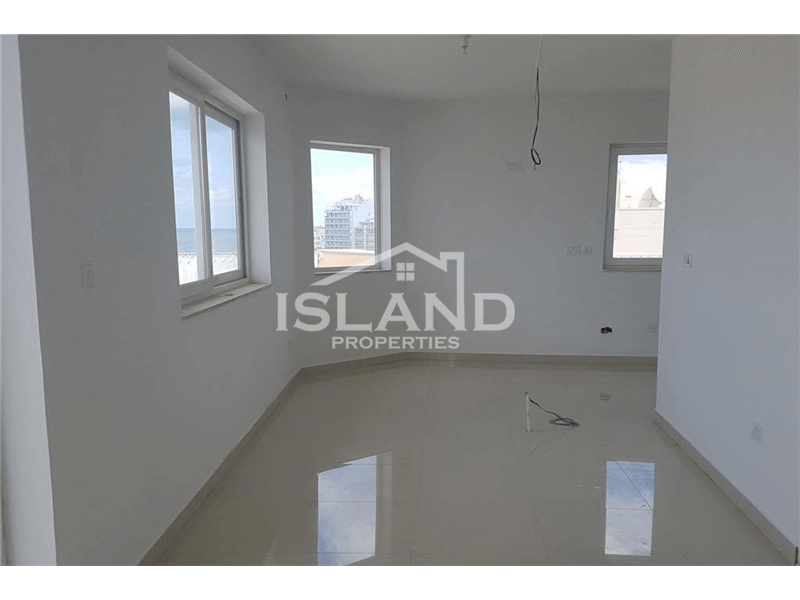 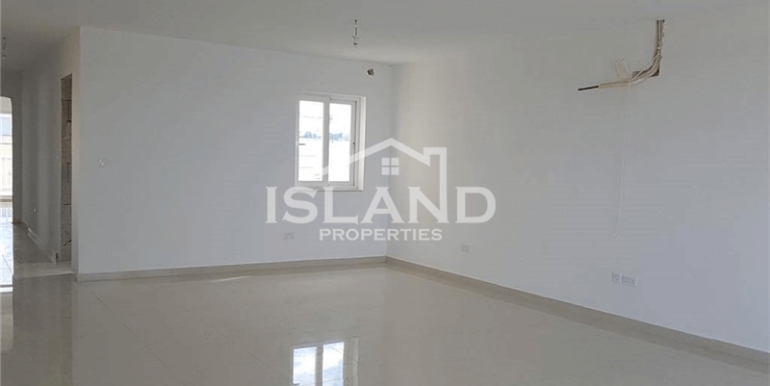 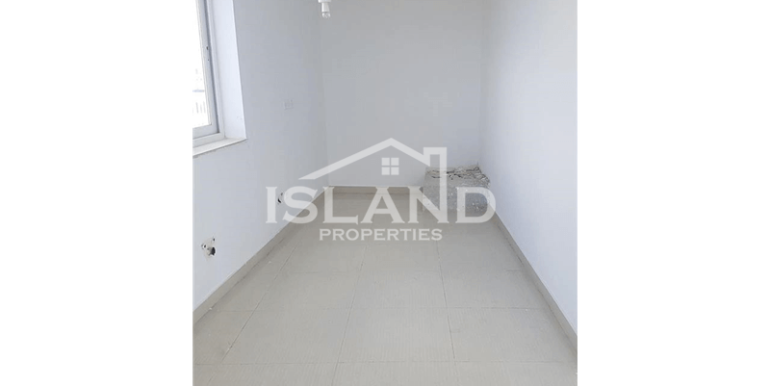 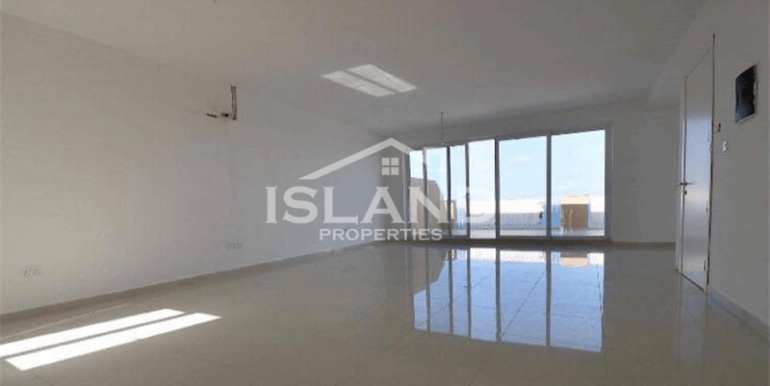 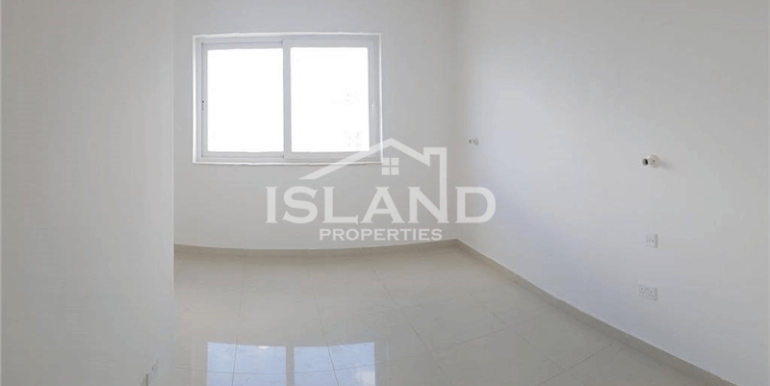 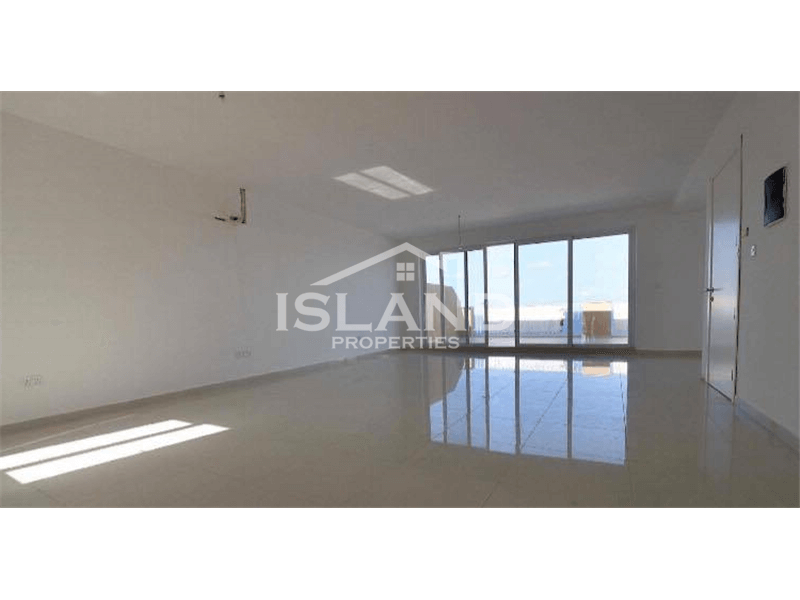 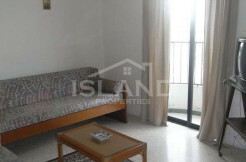 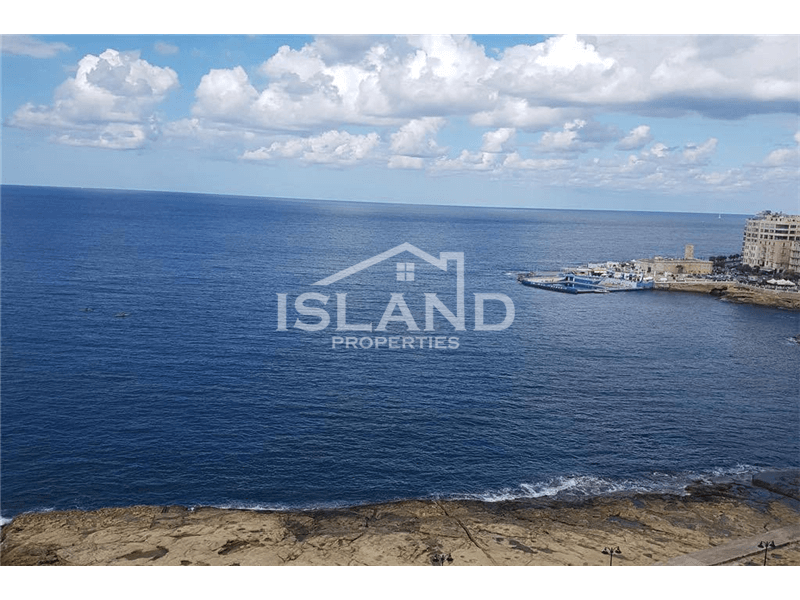 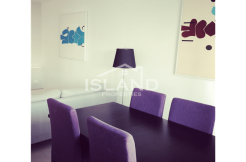 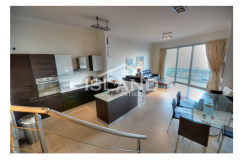 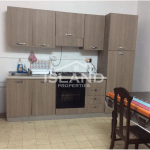 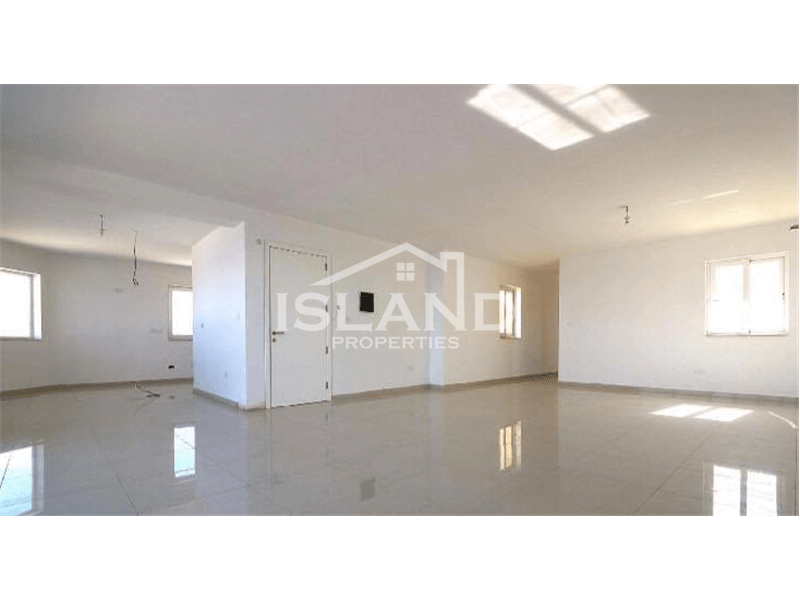 This Penthouse is located in the ever popular Qui Se Sana area of Sliema close to all amenities including Tigne Point Shopping Center and many Restaurants and Bars. 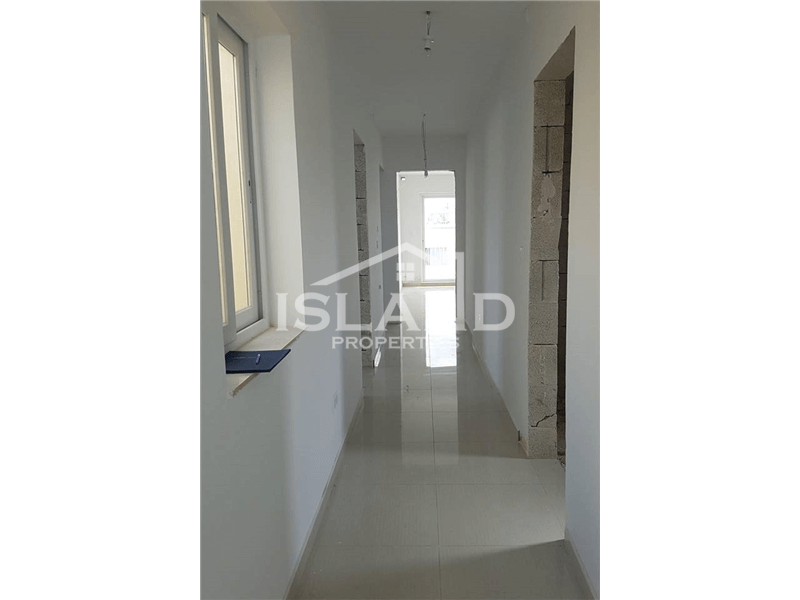 The layout consists of a large open plan living, dining and kitchen area with a family bathroom, plus three bedrooms all with en-suite facilities can also have a 4th Bedroom. 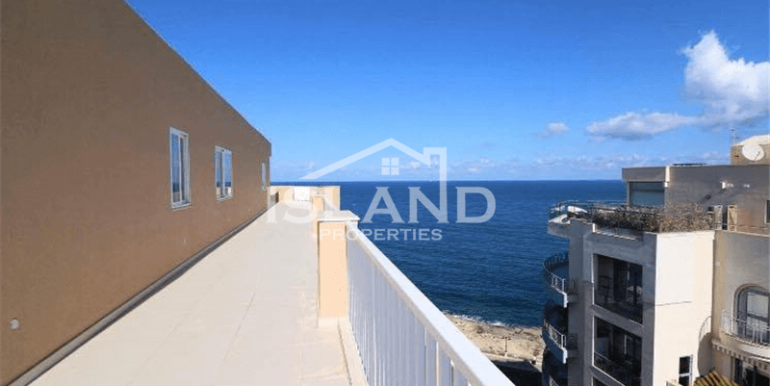 The penthouse is perfect for entertaining and enjoying the Mediterranean Ocean. 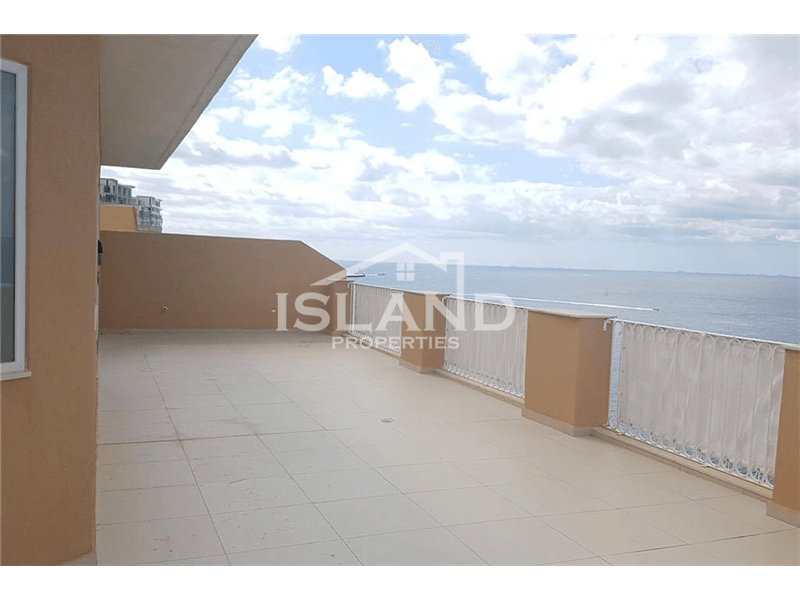 The penthouse is being sold finished without doors and bathrooms and is free hold .